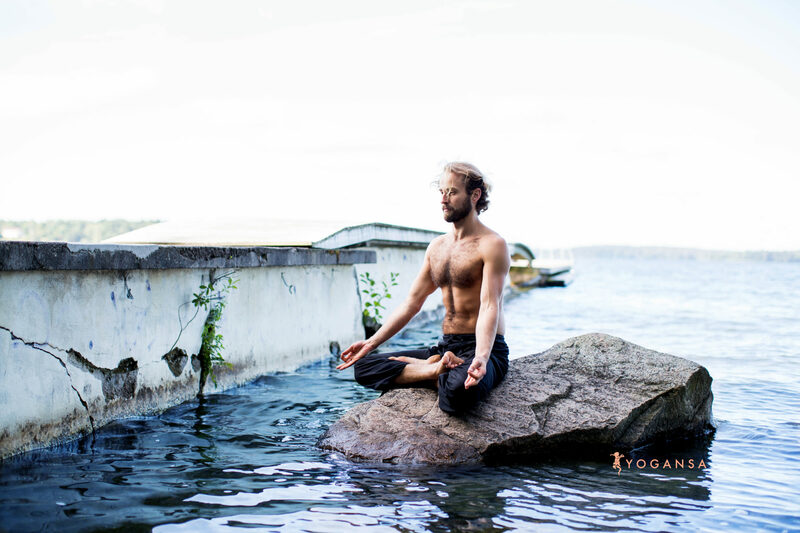 Mateusz Krawiec works as a Kundalini Yoga, Hatha, and Vinyasa Teacher. During the FALL 2018 season, Mateusz teaches Yoga Flow on Thursdays at 11:30 – 12:30. ”I am inspired by Contact Improvisation Dance and Movement Culture. My passion is every possibility that exist in human body. All movement disciplines have something to offer to our collective knowledge. I have chosen Yoga because I consider it to have the richest aspect of inner work from all the disciplines I have tried. The therapeutic potential of Yoga traditions is one that I consider most unique. My life long journey of study on Kundalini Yoga started with 500 hours Teacher Training with Viveka Pasquier, Rocket Vinyasa with Madaleine Stjernswäld Asker, Hatha Yoga with Ewa Bara?ska. Before I started to live as a Yogi I was performing as a Dancer and coaching Basketball team.